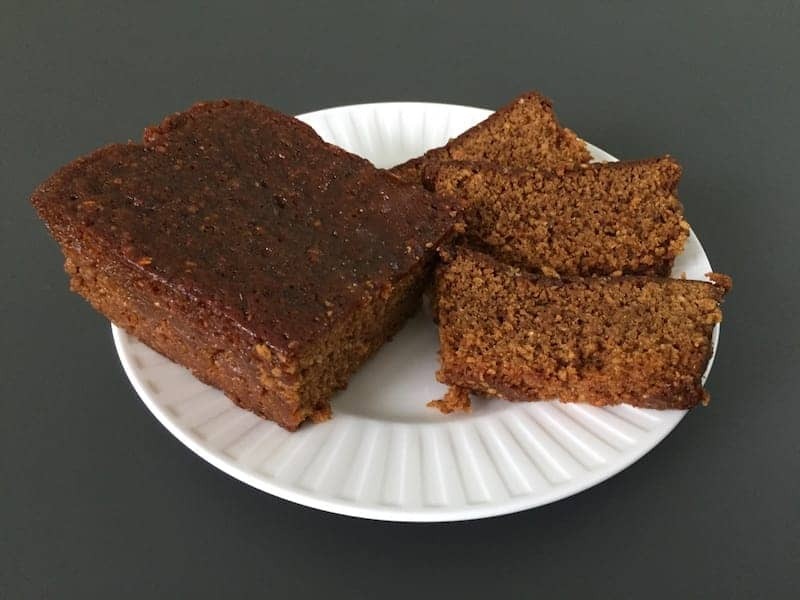 Parkin is a gingerbread cake traditionally made with oatmeal, black treacle and ginger and it originates from northern England. Though it is associated with the Leeds area of Yorkshire, it is also popular elsewhere. Parkin is baked to a hard cake and with resting, becomes moist and sometimes sticky. Parkin is traditionally eaten on Guy Fawkes Night on 5th November, or any time throughout the winter months.